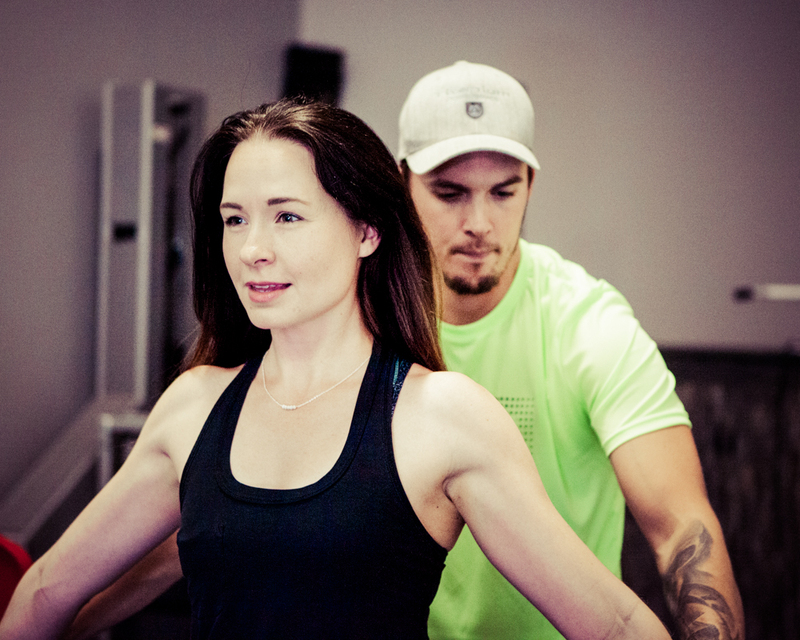 At Titanium Performance, we enable our clients to create a sustainable commitment to overall health and fitness goals. Our methodology utilizes evidence-based practices that delivers results in as little as one 45-minute session per week. Our mission is to provide you with accurate information and extraordinary personal training paving the pathway to a long and healthy life. 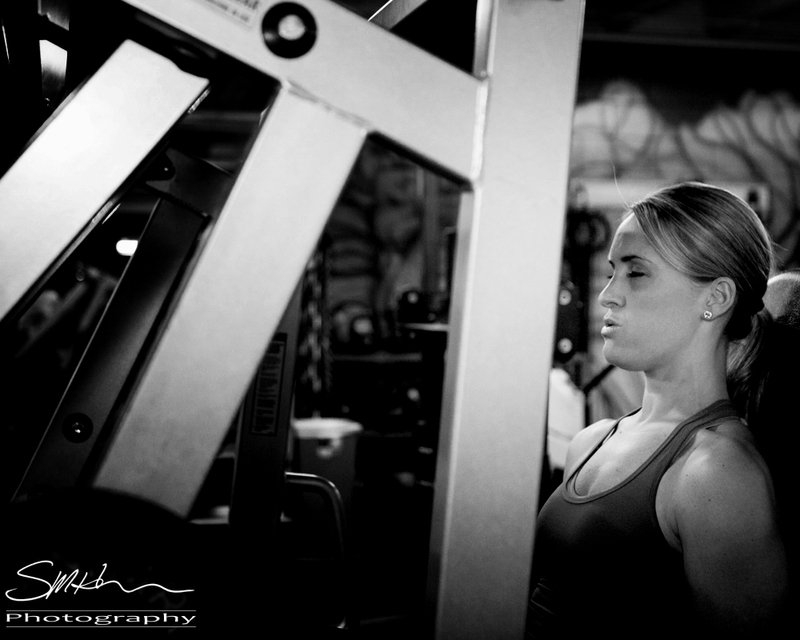 At Titanium Performance you will experience results driven by your specific goals. Our programs fit all needs, from someone new to exercise to someone who is experiencing chronic pain and everything in between! We guarantee to deliver you the safest, most effective and efficient programming. I started with Titanium Performance in January of 2019 after graduating with a degree in exercise physiology from Concordia University-Wisconsin. I have a passion for personal training, strength training, and nutritional counseling. I utilize evidence-based practices to maximize results and improve physique, fitness, and daily life. I have experience in HIIT bootcamp workouts, working with my wrestling team, and a variety of clients since joining Titanium performance. I have primarily worked with athletes and healthy adults of varying experience levels with strength training. My main goal is to get you stronger and healthier to help you play with your children or grandchildren, prepare for your first 5k, or get you ready to perform your best in your upcoming season. I joined Titanium Performance in March 2017 in pursue of a career in personal training. I have a passion for helping people achieve their health and wellness goals through evidence-based resistance training and nutrition so they can enjoy a healthy lifestyle. I have experience training people of different abilities including youth and adult athletes, people new to exercise, clients with injuries and the recreational exerciser. One of the best reviewed personal training studios in the Twin Cities!